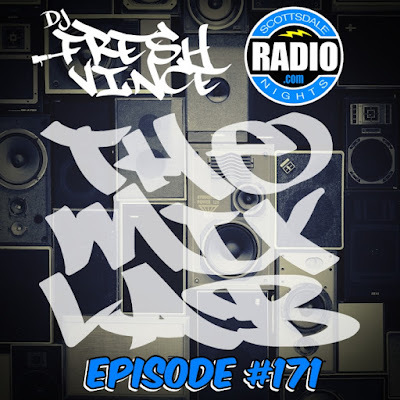 Taking it back to the traditional ways of THEMIXLAB... really dope Hip-Hop! Including the new Wu-Tang track. It's a mixtape, it's backyard bbq, it's a block party...it's just a dope mix with all sorts of good tunes to vibe to! Join me in collaboration of Scottsdale Nights Radio as I spin Throwbacks, Remixes, Hip-Hop, Funk, House, Soul, today's Club Hits and sometimes a little nostaligic classics!